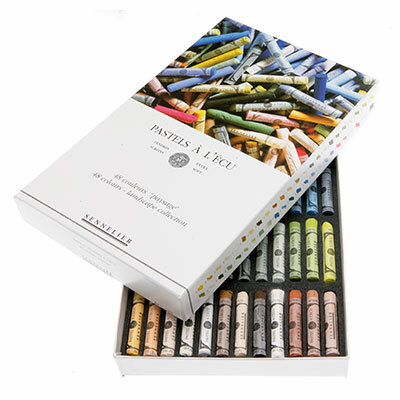 The Sennelier Extra Soft Pastels range was developed at the turn of the last century and has evolved into the worlds largest range of pastel shades. The exceptional quality is a result of a perfect balance between pigment and natural binders. 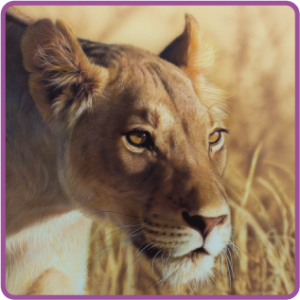 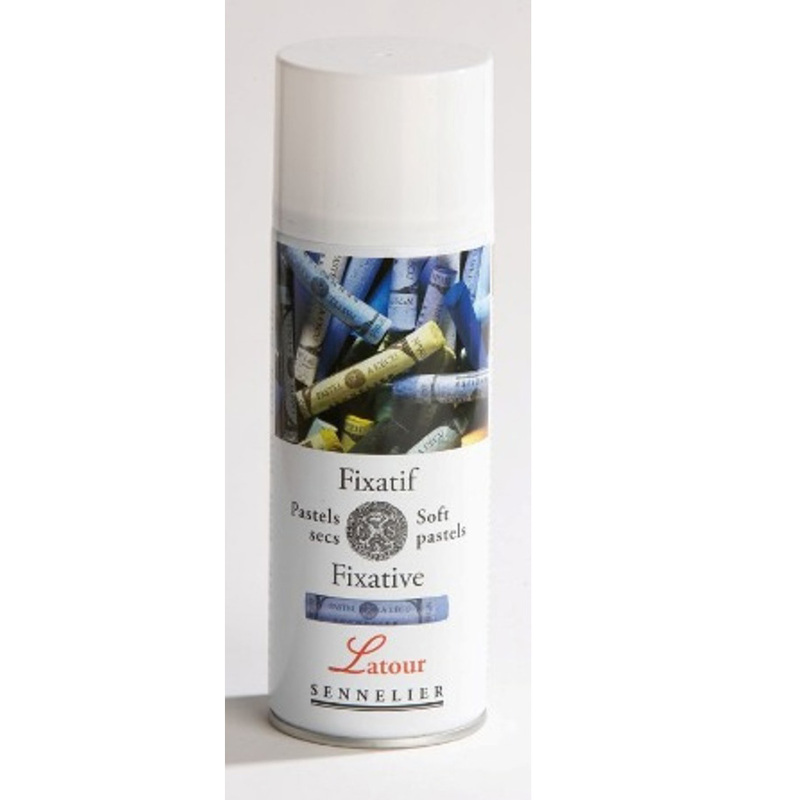 Hand prepared and air dried to prevent brittleness, you won’t find a finer soft pastel. 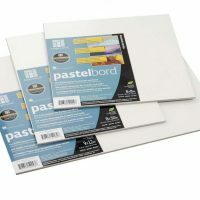 Contains colours: 233, 231, 230, 216, 214, 213, 210, 454, 451, 449, 65, 63, 11, 9, 6, 110, 191, 116, 122, 525, 346, 344, 324, 299, 513, 686, 682, 945, 943, 378, 332, 293, 395, 393, 390, 388, 136, 260, 257, 351, 349, 917, 916, 915, 186, 181, 765 and 761.